As part of Sharqiah Season, Saudi Arabia is set to host a music festival featuring 2 weeks of ongoing entertainment. The kingdom will be hosting a number of huge international artists who will be performing at the monumental forthcoming festival. On March 21st, the musical event will take place in Saudi’s Eastern Province in Dammam at the Life Park for 2 days. Performing between the 21st and 22nd of March and lighting up the stage across the 2 days will be Pitbull, Deadmau5, Akon, French Montana and Amr Diab. Just one of almost 100 events planned throughout the Eastern Province for Sharqiah Season – check out the amazing color run here – the Asharqiah Music Festival is amongst the cultural and sporting events that will span across the two weeks in four locations including Al Ahsa, Jubail and Alkhobar. 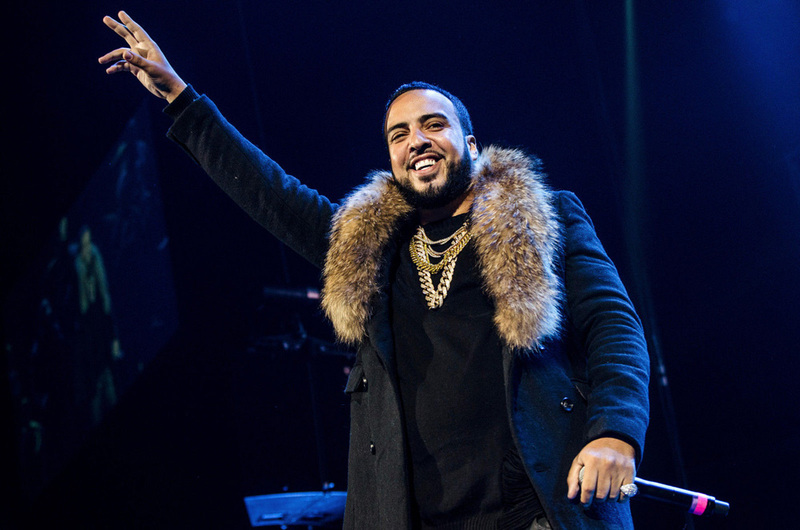 It was once unheard of for a music festival to ever take place in Saudi Arabia, but thanks to the forward thinking Vision 2030 being enforced by Crown Prince Mohammed Bin Salman, there has been an increase in musical events taking place in the kingdom recently. 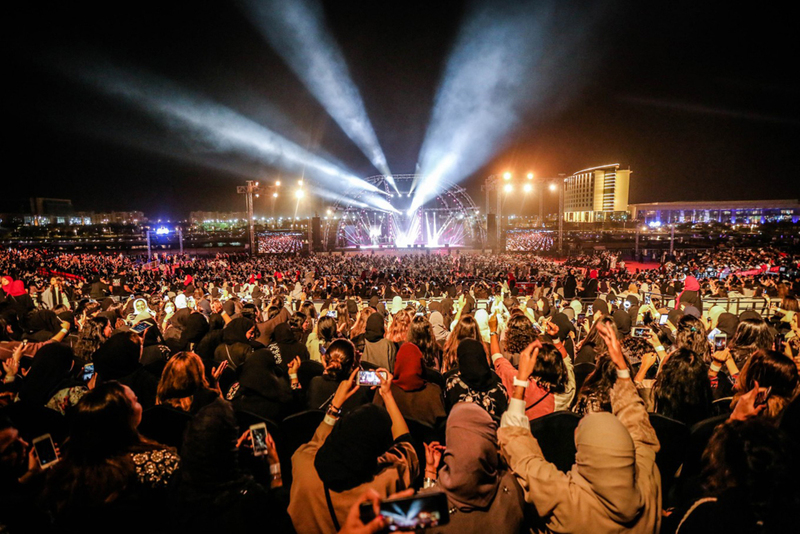 December 2018 in Saudi Arabia was an exciting time as some of the world’s most renowned musicians performed at Ad Diriyah’s UNESCO Heritage site to inaugurate Saudi Ad Diriyah E-Prix. 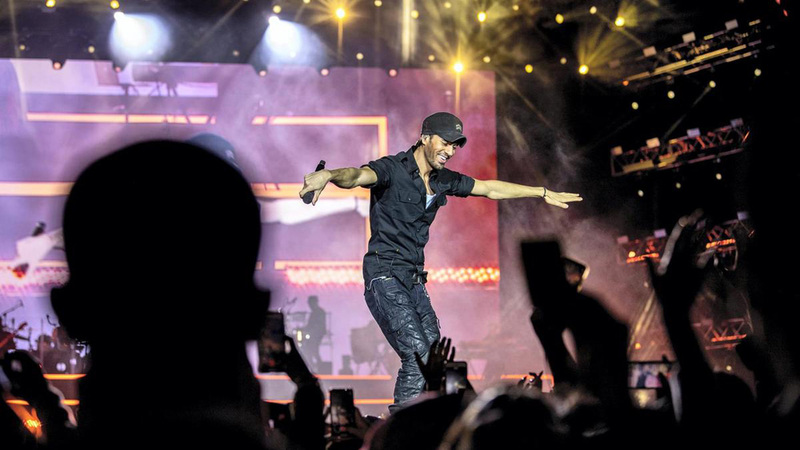 The musical acts included Jason Derulo, One Republic, Enrique Iglesias, David Guetta and The Black Eyed Peas. Following Saudi’s first ever E-Prix, Mariah Carey also took to the stage in Jeddah to perform some of her most famous hits at the kingdom’s debut international golf tournament. Saudi also hosted the Winter at Tantora Festival which also featured a host of global musical acts.